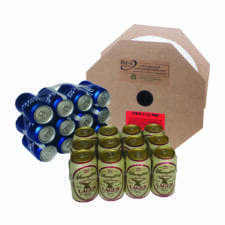 Why sell a 24-pack, when you can break it down into four 6-packs and make more of a profit? 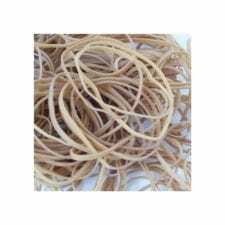 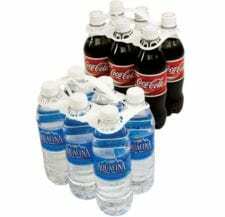 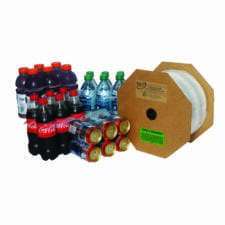 Plastic bottle carriers provide an easy, profitable option when you experience an unexpected shortage. 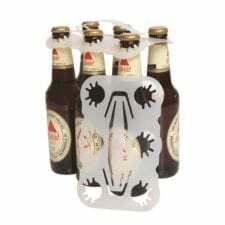 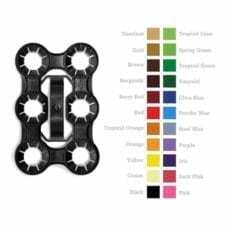 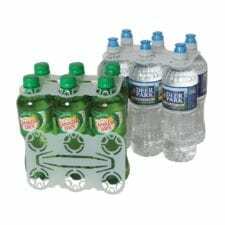 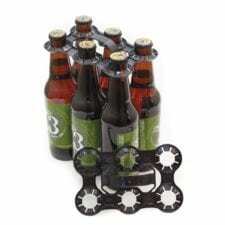 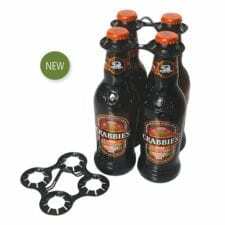 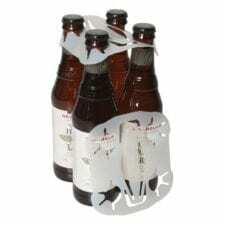 With our inexpensive, durable 4 pack or 6 pack plastic carriers, no matter what kind of bottle you’re trying to repackage, Pak-it Products has a carrier that will fit your needs. 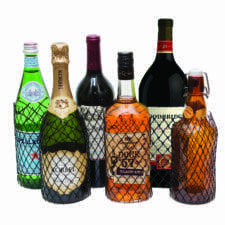 Also available are Mesh Net Bottle Protectors - eliminate the need for cardboard separators or double bags.